Investor opportunity priced 100K below comps in building. TORCA condo 3 blocks to Ocean View Park and beach. 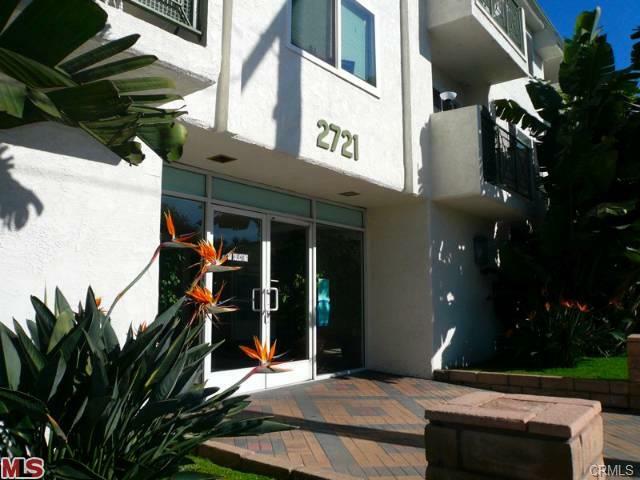 Ideal Ocean Park location, equidistant from the crowds of Santa Monica Pier and Venice. Top floor, balcony, extra storage closet, garage parking (space #38). Great complex with pool, hot tub, sauna, grass yard, barbeque, gym, laundry room, clubhouse with billiard table, entertaining area, and bar. HOA dues include earthquake insurance. 95 walkscore: walkable to beach, Main Street/Abbott Kinney/Rose Avenue restaurants, farmer’s market, library and 3 parks for carless weekends.